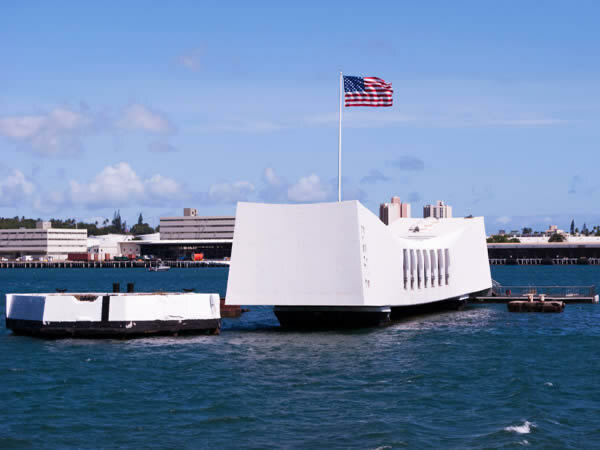 With this Tour of Pearl Harbor presented by Arizona Memorial Tour, you’ll be able to experience World War II from start to finish! 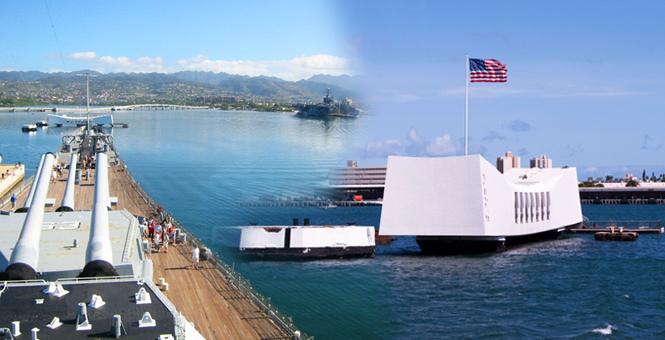 With this Pearl Harbor Tour, you’ll be able to check out the historic USS Arizona Memorial & Visitor Center. Discover the USS Missouri, a historic memorial marking Japan’s signing of the surrender treaty and the conclusion of WWII. The tour concludes at the innovative Pacific Aviation Museum (self guided). See the seaplane hangar that survived the December 1941 attack on Pearl Harbor as well as a genuine Japanese Zero Fighter Plane. 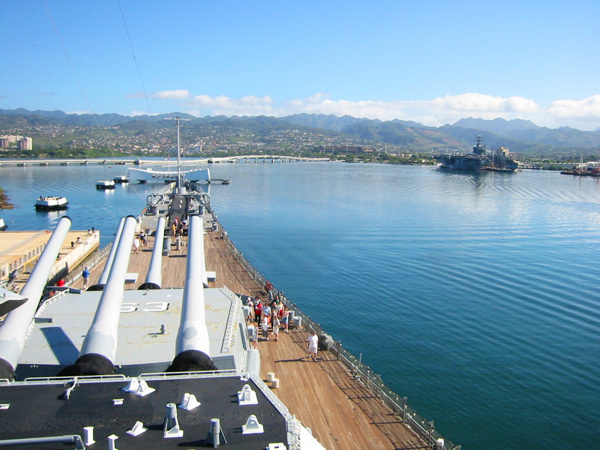 History buffs will surely appreciate this Tour of Pearl Harbor! 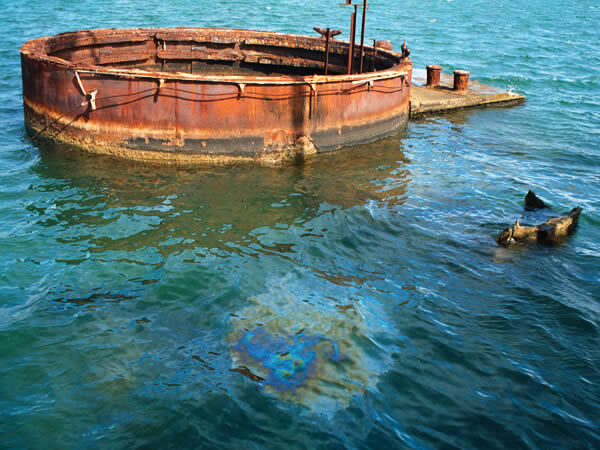 This Pearl Harbor Tour is an exhilarating engagement with WWII history. As you walk in the exact footsteps of America’s Heroes, you’ll be able to truly experience history. 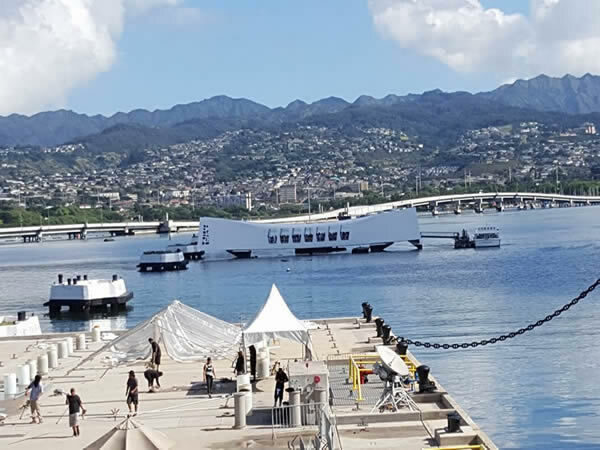 You will be brought from the location of the Japanese attack on Pearl Harbor to the celebrated signing of the Japanese surrender on board the USS Missouri. This is one Oahu tour and Oahu activity that has it all. 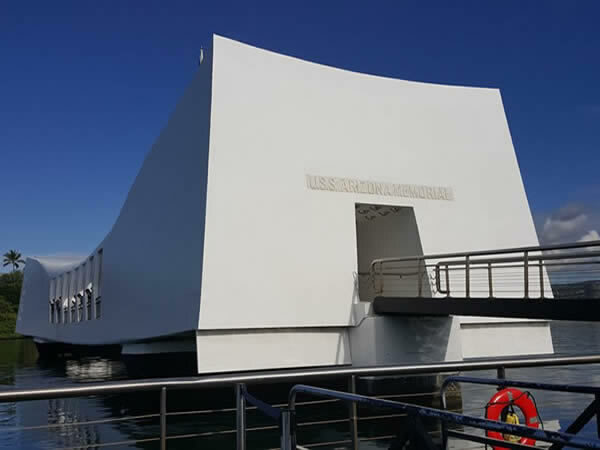 You will have the chance to view artifacts of the assault at the Visitor Center in Oahu and then board the Navy launch to travel across Pearl Harbor to the historic USS Arizona Memorial. Afterwards, you’ll be given a guided tour aboard one of the globe’s most noteworthy submarines, the USS Bowfin. After your exploration of the submarine, you will be shuttled on to Ford Island, an active Navy base that is under federal protection, and then you will be brought to the Pacific Aviation Museum to see one of Hawaii′s most modern and most electrifying museums (self guided). 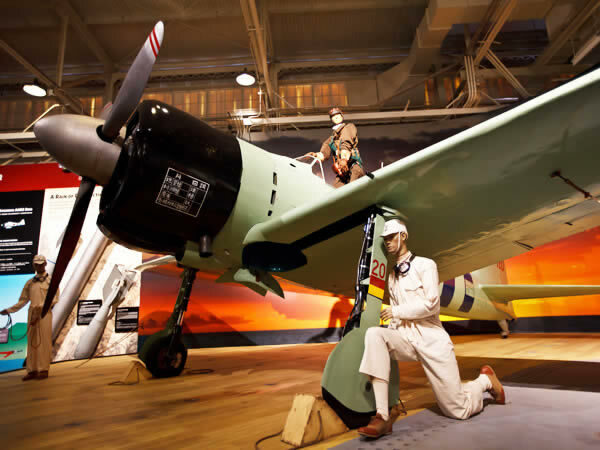 The new Pacific Aviation Museum will fly you back in time to when young aviation heroes saved our world. Finally, the Tour of Pearl Harbor will conclude on the remarkable decks of the world’s most illustrious battleship: the USS Missouri. This ship served from WWII through Desert Storm. This is the location of the 1945 Japanese submission to the Allies. Through the guided tour, tourists will be traveling in the literal footsteps of General Douglas MacArthur. You will be walking through the experience that who restored peace to the planet and ended the conflict that claimed over 55 million lives. 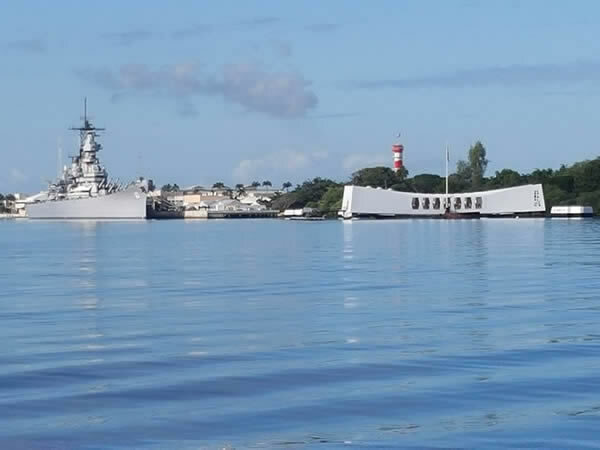 Of all the Oahu Tours available, this one that is offered through Arizona Memorial Tour shouldn’t be missed. Complimentary hotel pick-up and return provided from most Waikiki hotels. Pick-ups begin in Waikiki at approximately 7:30 am. Return to Waikiki at approximately 5:00 pm. Wearing dresses, skirts, and high heels is not recommended. Shirt and shoes are necessary on Memorial. Swimsuits are not allowed.